A NEW CLUB IS LAUNCHING SOON: IT’S THE ONE-A-MONTH ESSENTIAL OIL CLUB. THE ONE-A-MONTH CLUB will be launching soon. Get on the invitation list here. – A bonus product in December. – Membership in the Zen club brings secret unadvertised discounts to members on all essential oils at Sublime Beauty Naturals (we are adding 3 per month to our collection.) They are all therapeutic-quality with GC/MS testing for purity and the report is available upon request. BE SURE TO GET ON THE INVITATION LIST, SO YOU WON’T MISS OUT ON THE LAUNCH! Kathy Heshelow is founder of ZEN BOX, Sublime Beauty Naturals and Sublime Beauty. She is an author and entrepreneur who loves natural approaches to wellness and life! She is a member of NAHA (National Association for Holistic Aromatherapy) and is in an intense international aromatherapy certification program, making formal her knowledge and love of Essential Oils. NEW 2017 ZEN BOX CHANGES! My Subscription Addiction Reviews ZEN BOX! 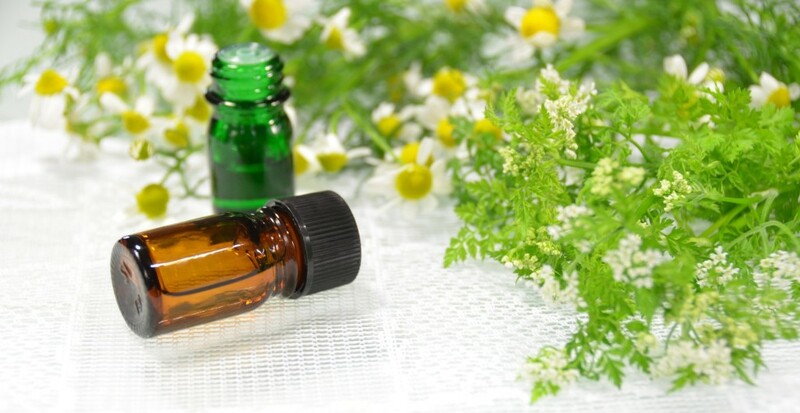 Amazing Peppermint Essential Oil – 11 Ways to Use It (And Get 1 Free)!